The Henie Onstad Kunstsenter (HOK) is busy preparing for a spectacular exhibition opening on February 19th. 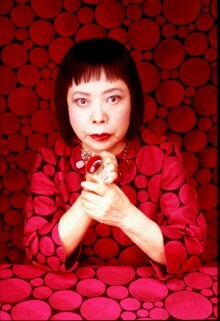 Visitors will be invited to enter into Japanse artist Yayoi Kusama's world of colours, patterns and movement. The enormously productive career of this Japanese artist spans over 70 years.